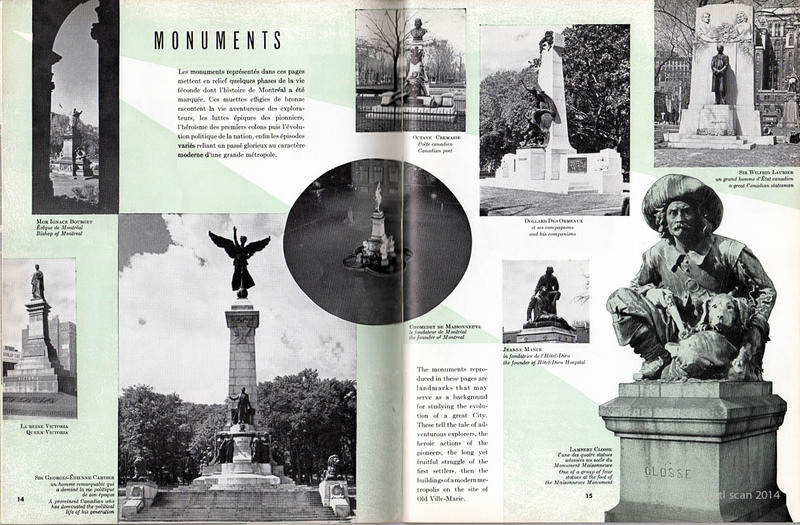 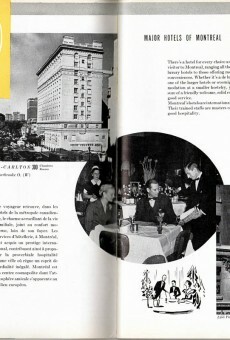 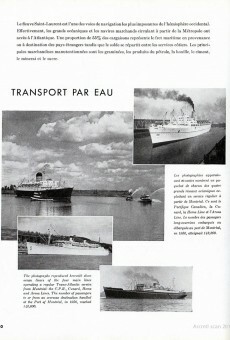 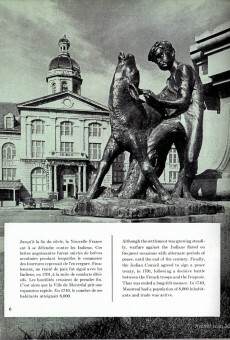 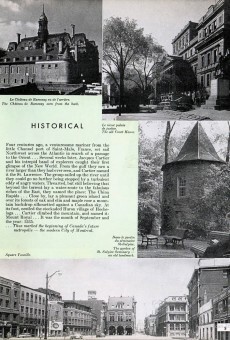 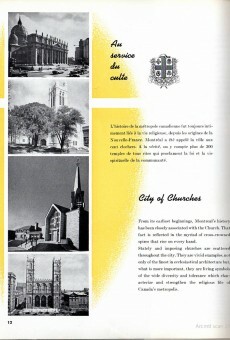 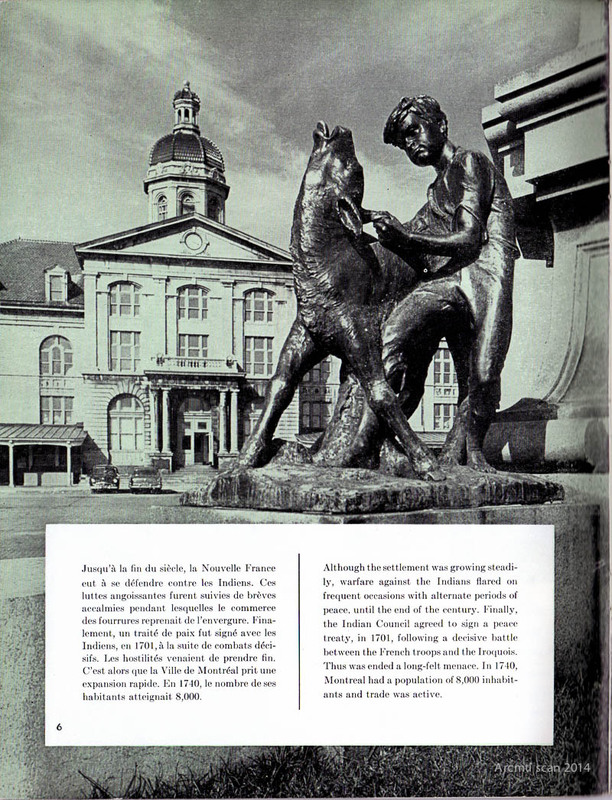 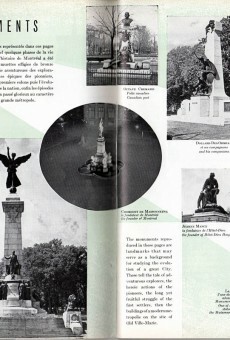 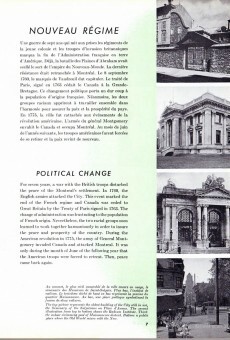 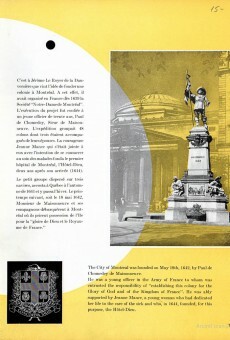 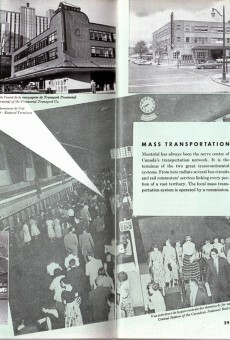 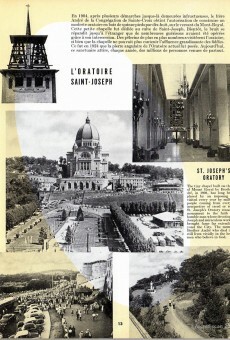 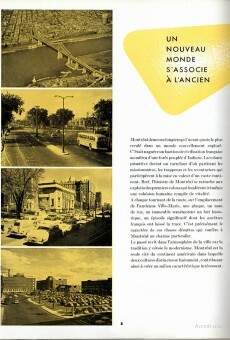 Before the mid-1960s, Montreal was a different place. 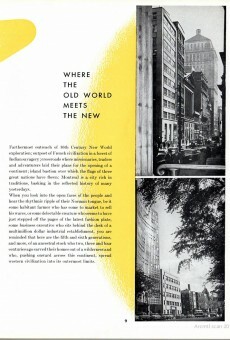 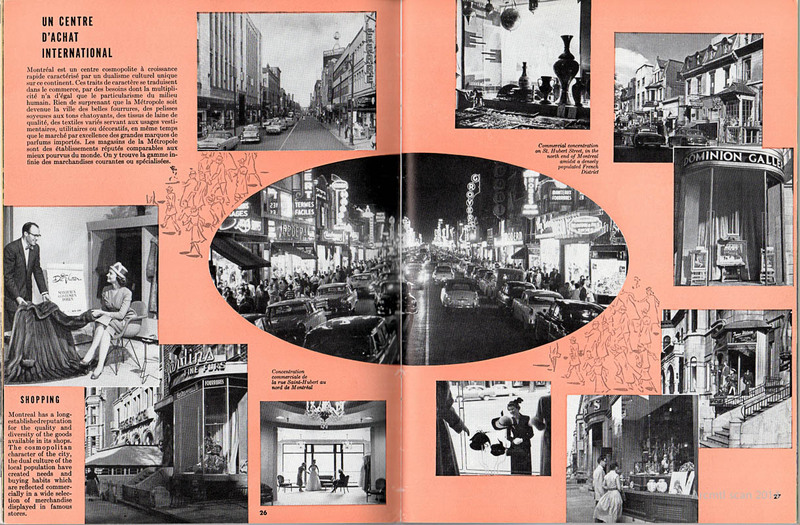 After the jazz and vice of the 1920s to the mid 1950s, the city appears to have become quite boring. 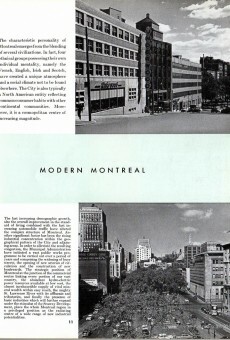 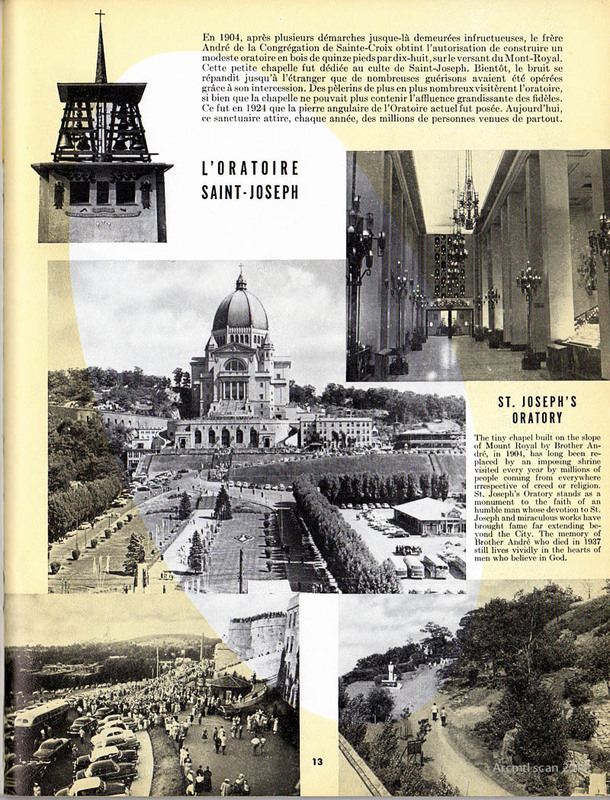 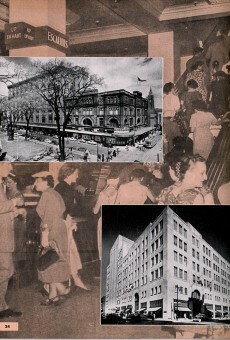 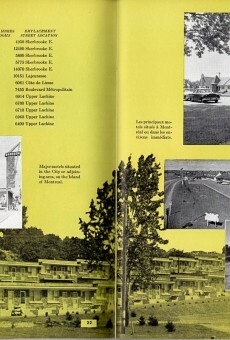 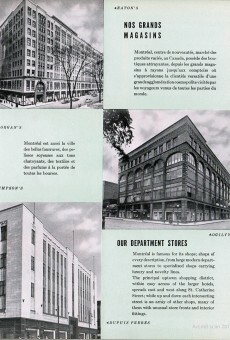 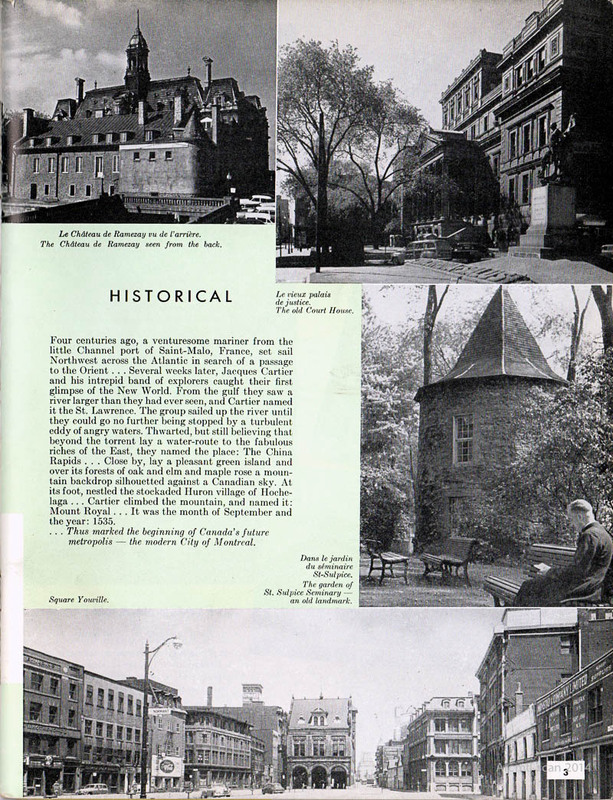 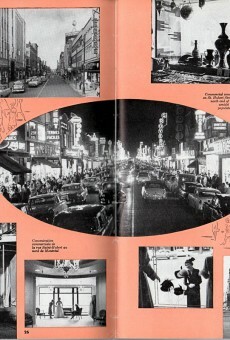 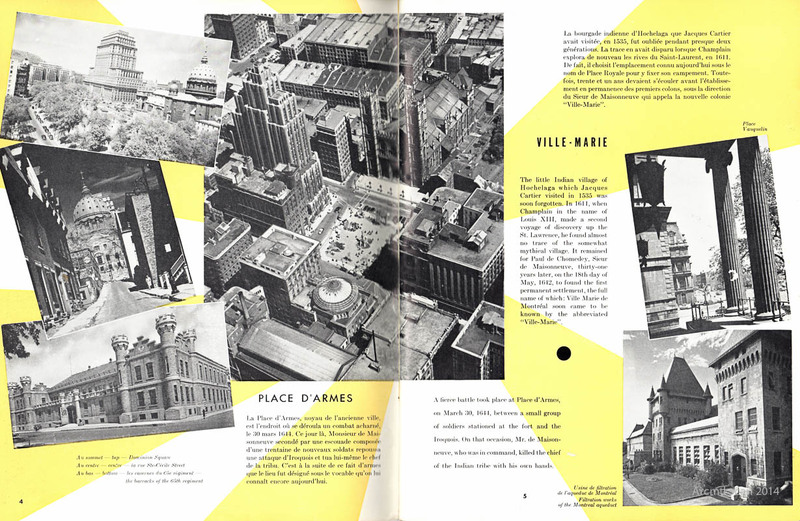 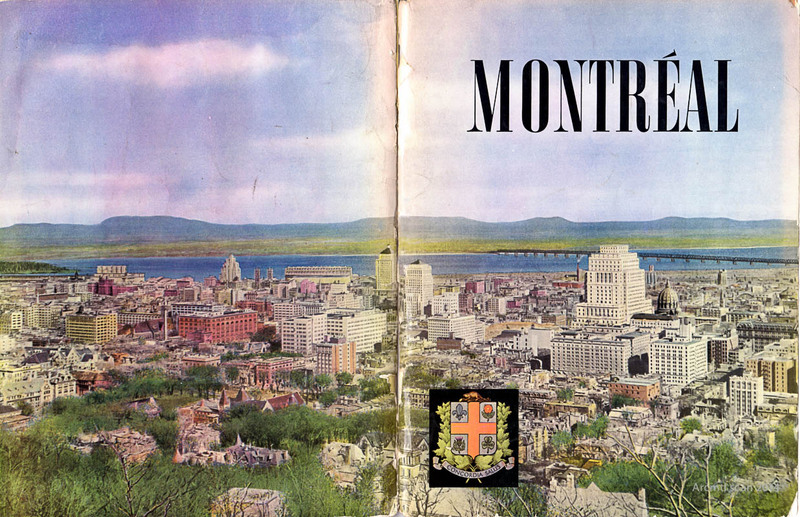 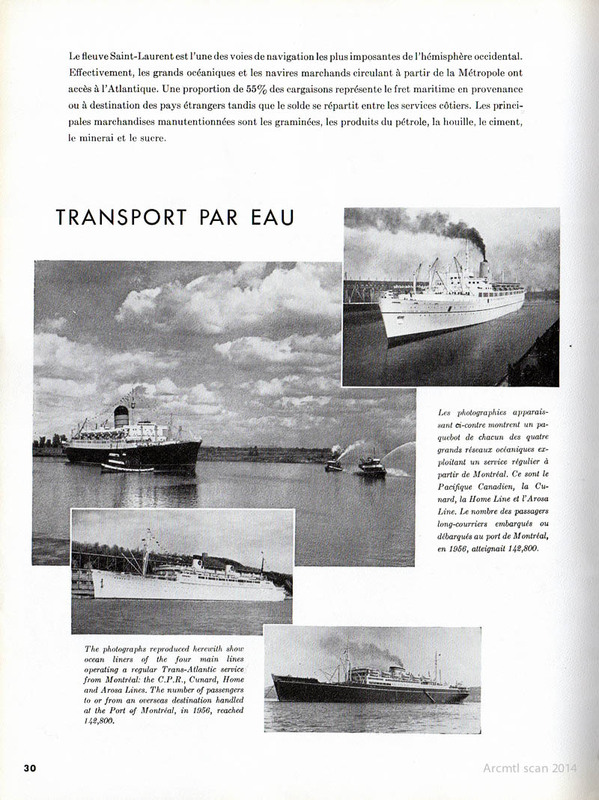 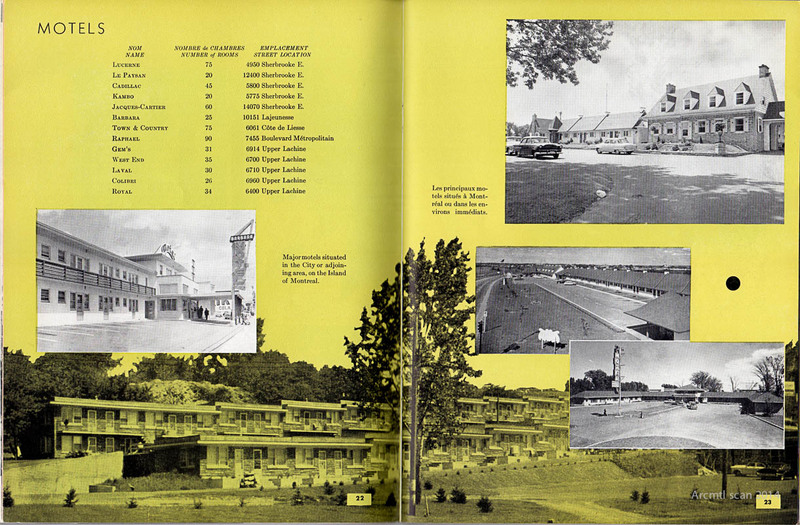 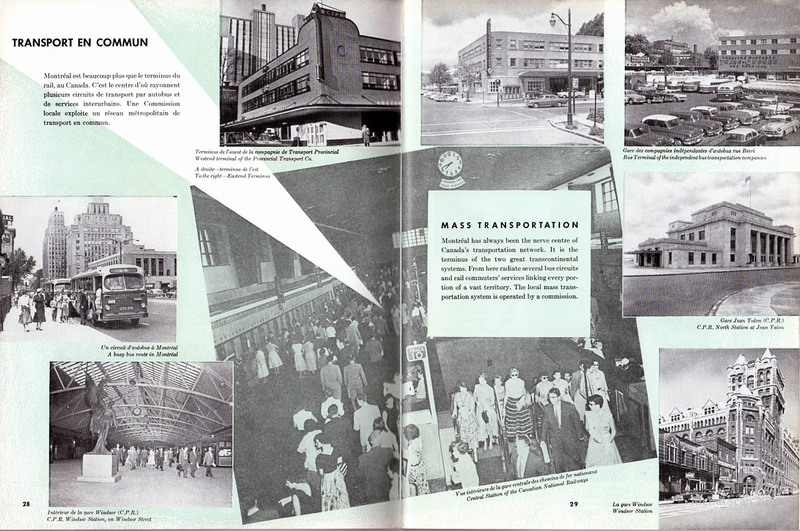 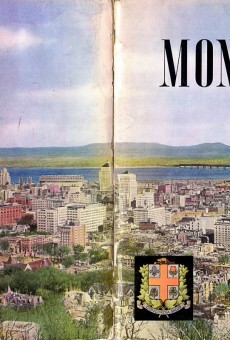 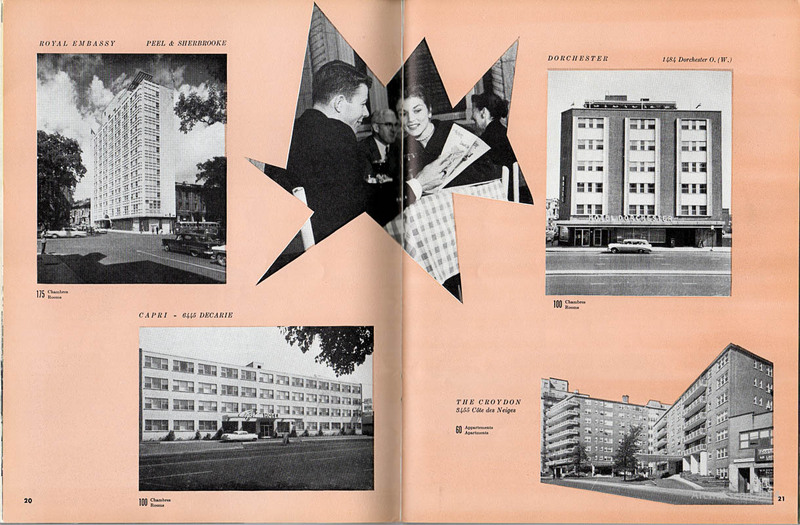 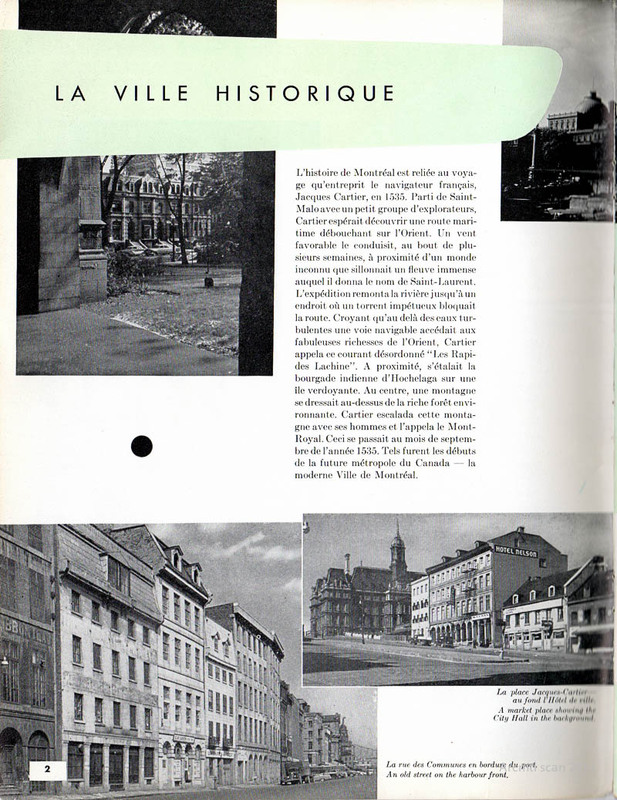 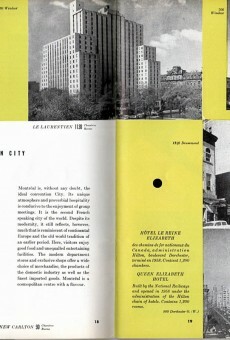 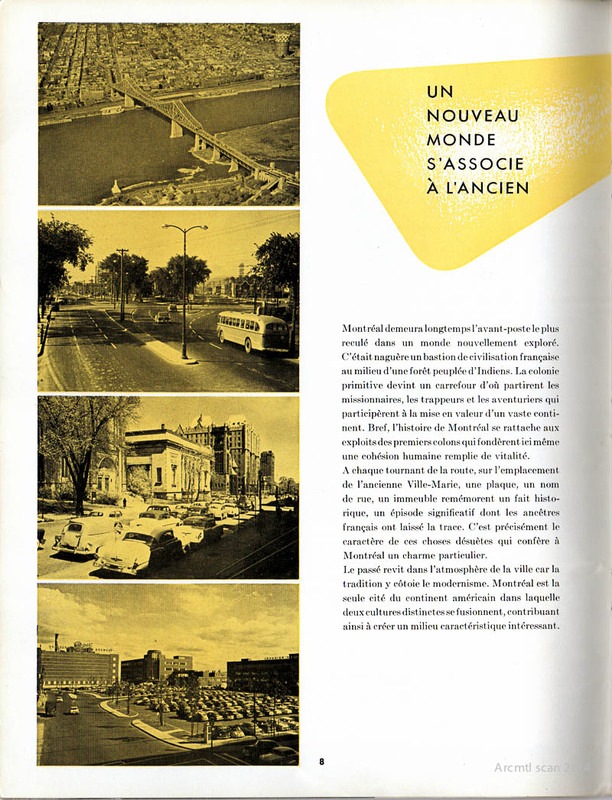 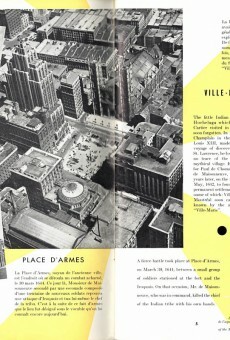 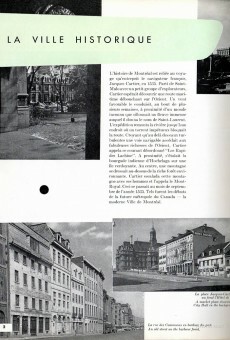 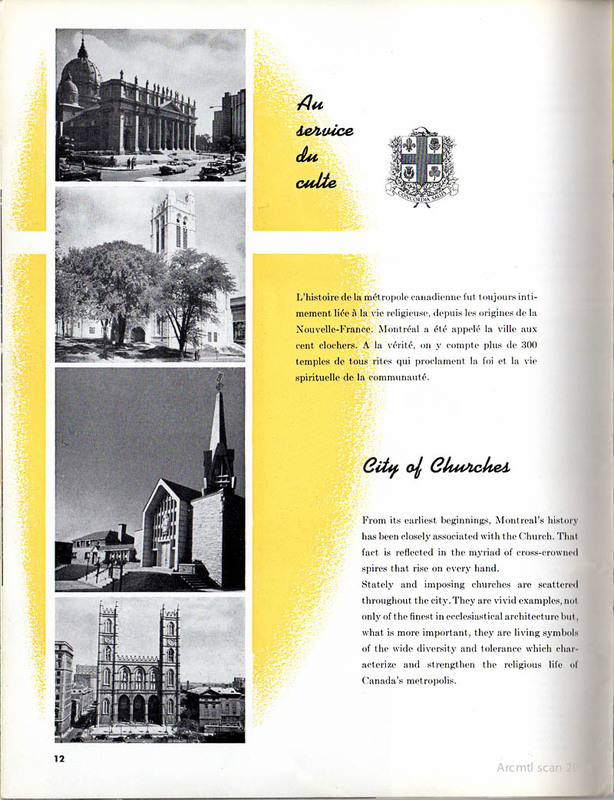 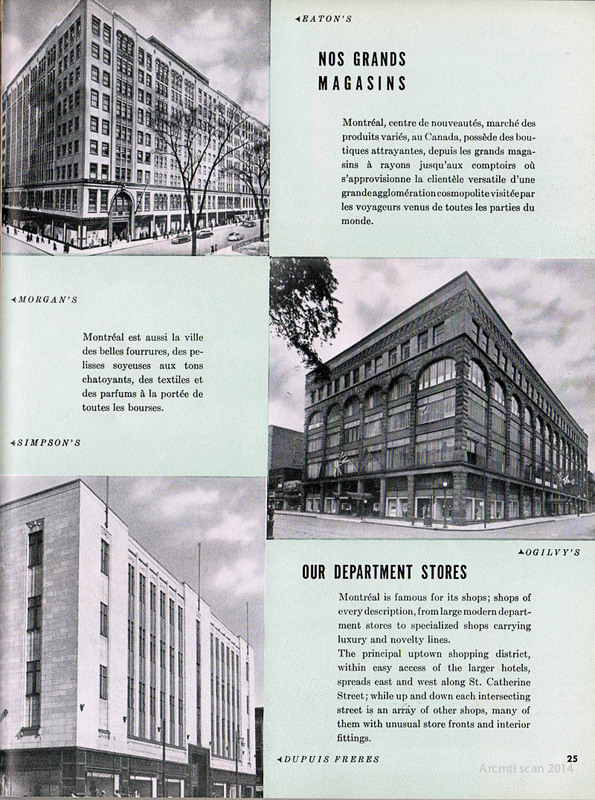 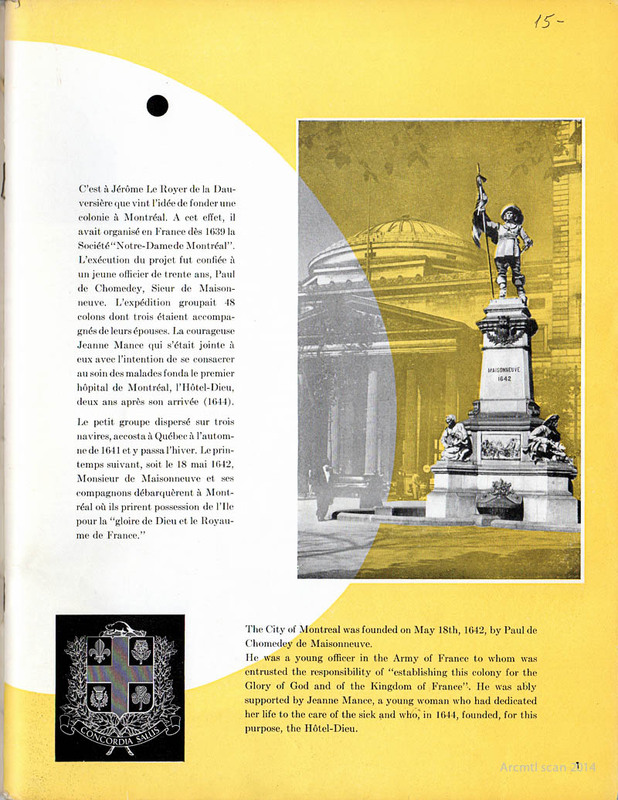 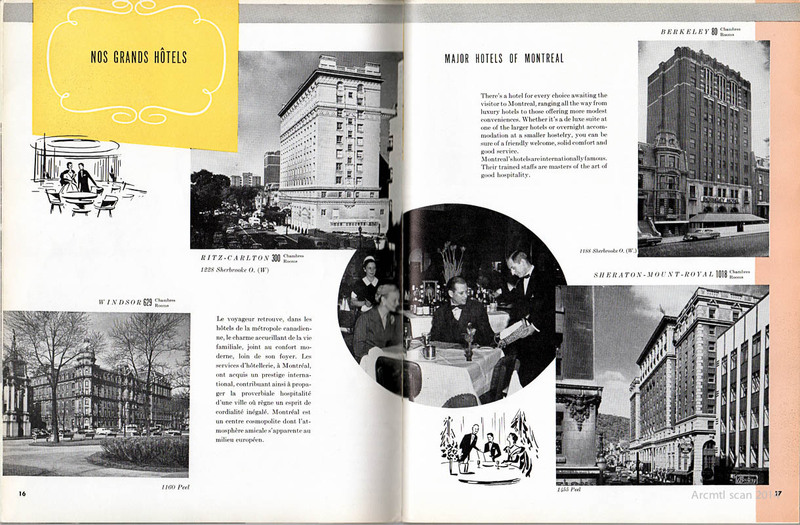 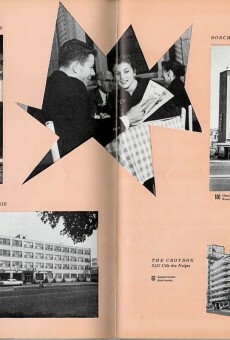 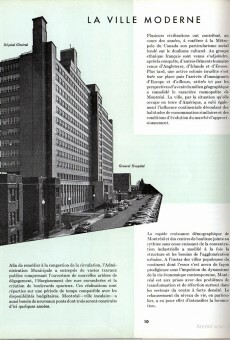 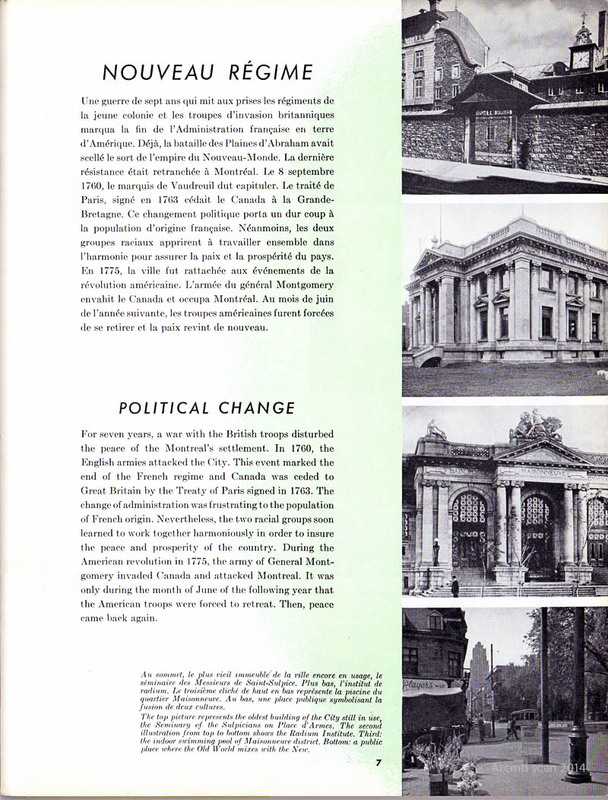 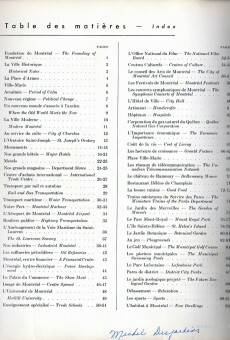 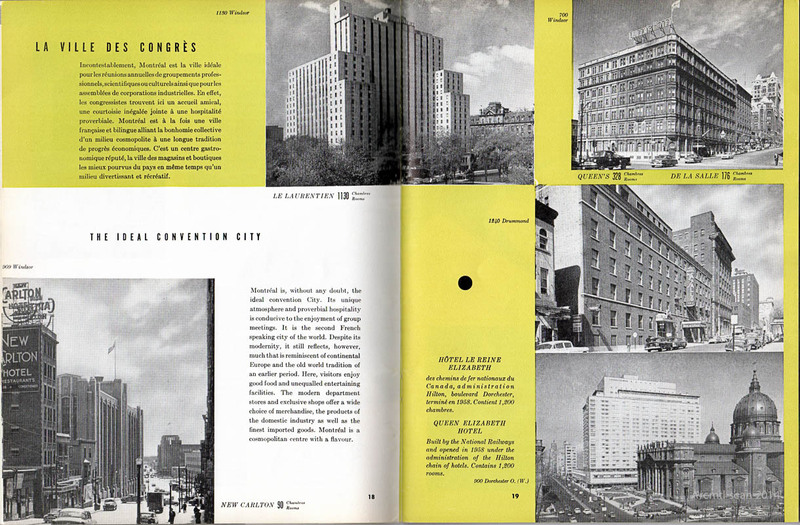 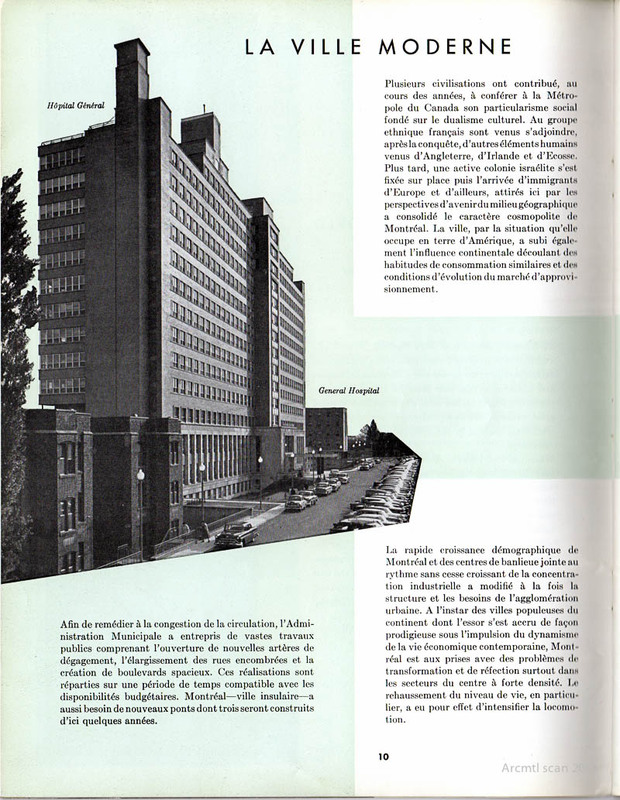 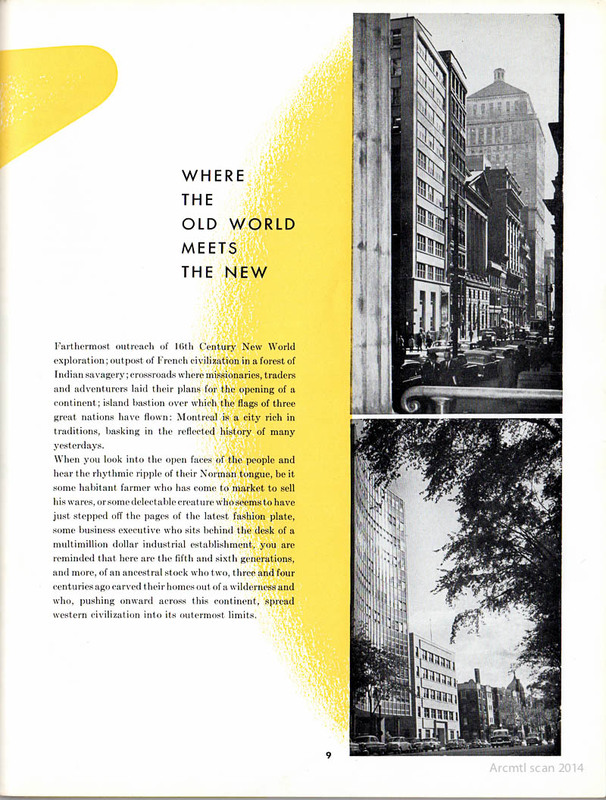 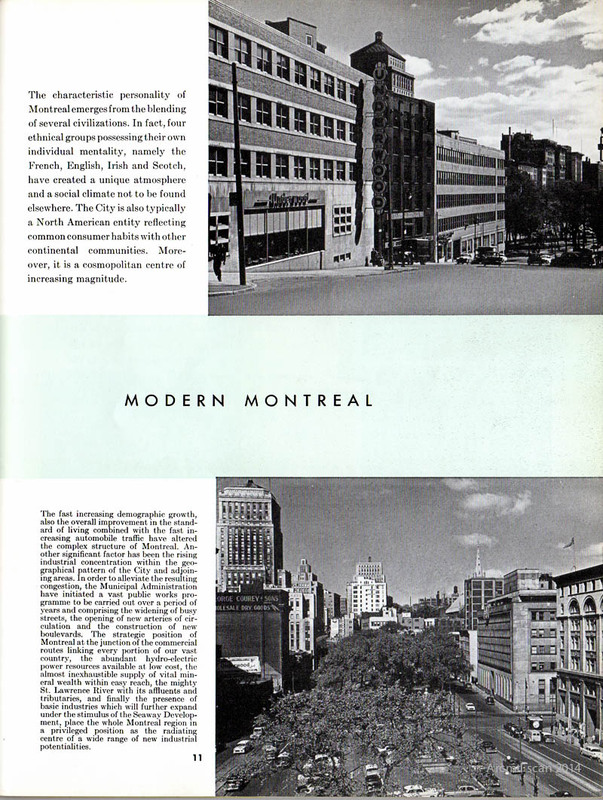 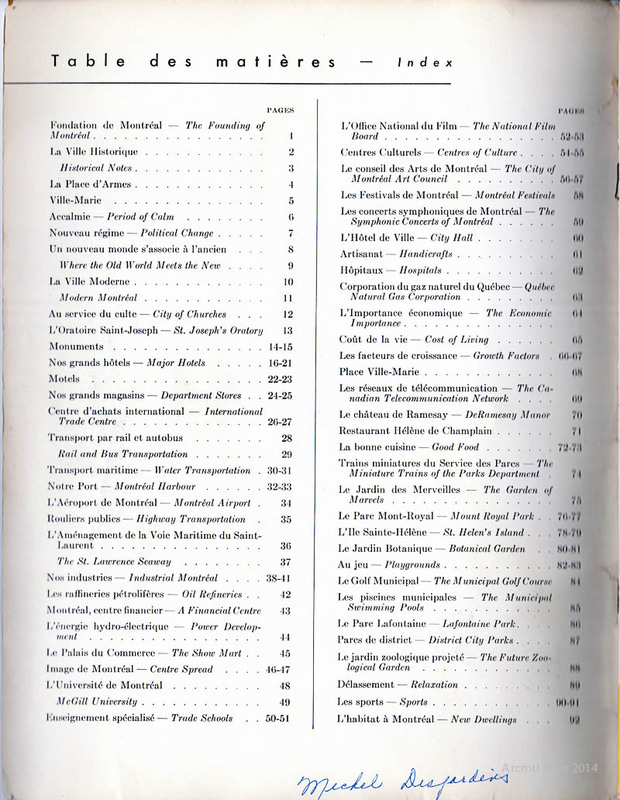 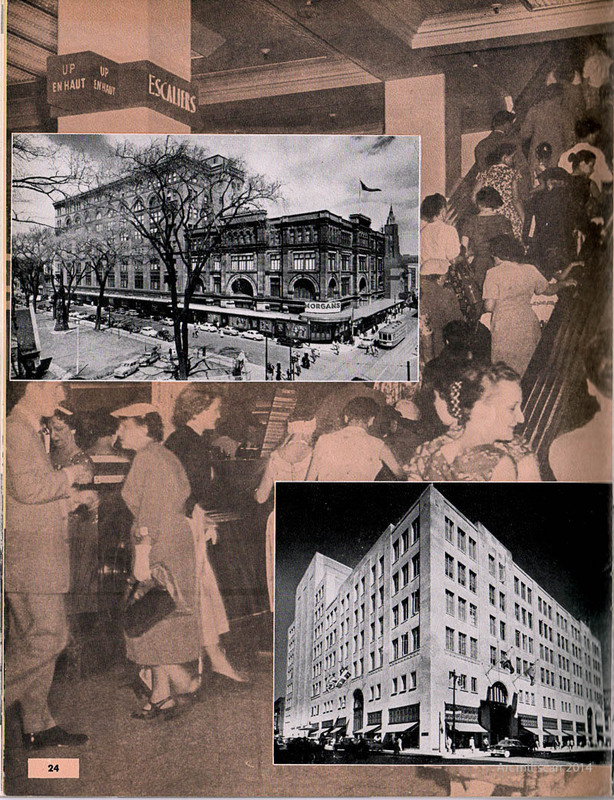 This publication from 1960 provides a window into this bland, boring, mid-century Montreal, and contrasts sharply with the more mature urban center that rapidly developed over the decade that followed.